A landmark ruling out of California could make it much more difficult for employers to claim their workers as independent contractors. The ruling on Dynamex Operations West, Inc. v. Superior Court of Los Angeles puts more responsibility on employers to prove that their workers should be exempt from full employment benefits. Although much remains to be seen about how the ruling will be applied, many businesses are concerned. In particular, the companies that rely almost solely on independent contractors to get their work done may be in for big changes. The possibility of being required to reclassify all independent contractors as employees, and comply with wage and employment laws that come along with that classification, can have a particularly significant effect on small businesses. Here’s what you should know about the ruling and how to get ready for it. The line between independent contractors and employees has always been a bit unclear. For example, the current IRS guidelines for classifying independent contractors are not very specific. When the IRS has to determine whether a worker is an employee or a contractor, employers have to demonstrate, among other things, that independent contractors control their own time, are paid per completed task, and generally get their job done outside the direct control of the company. The Dynamex decision established a clearer legal identification procedure by breaking it down into a three-part test with three specific questions, each of which must be satisfied in order for a worker to be considered an independent contractor. Is the worker free from the company’s control? Is the worker performing a core business function of the company? And does the worker have his or her own independent business? In particular, the second question in the test is proving to be especially problematic for many businesses, as we’ll discuss next. Although the ruling in question involved a shipping company, there are many other industries that rely heavily on independent contractors. In particular, the big tech companies that have ushered in the “gig economy” by allowing workers to pick up odd jobs for extra cash (think ride sharing) are at risk of having their entire business model upended. Another sector that often hires independent contractors for its core business work is the beauty industry. Stylists, barbers, estheticians, and nail techs are often hired as independent contractors who can set their own hours and are free to work for other companies. With the new criteria in place for independent contractors, these workers would have to be classified as employees because they do the business’ core work. They would technically be entitled to minimum wage, overtime pay, and potentially other benefits guaranteed to employees by law. Right now, only California businesses are affected by this ruling. But as this Bloomberg article explains, the ruling could serve as a model for other states or even for federal lawmakers. That’s why all U.S. businesses that rely on independent contractors should be paying attention. Of course, your business lawyer is the first person you should talk to when it comes to creating a plan to react to these legal changes. Your lawyer can analyze your unique needs and explain how the law could affect your business specifically. 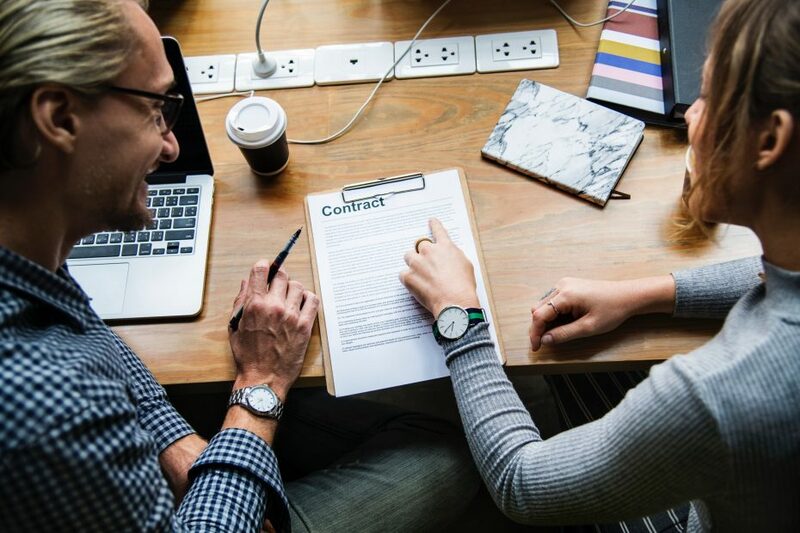 The implications can be complicated, because the distinction as to who qualifies as an independent contractor can vary from one level of government to another and even from one government agency to the next. For example, workers may be found as employees for the purposes of wage but not for other benefits, like workers’ compensation. Options for most businesses that rely on independent contractors for much of their work are to reclassify independent contractors as employees or to rethink their business model entirely. 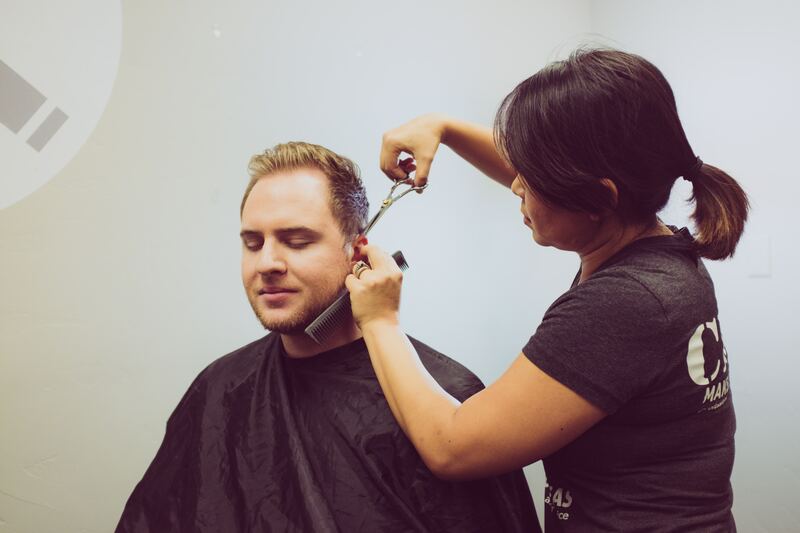 For example, some salons that use the rental model for their space, essentially serving as a landlord or a space broker for their clients, may be able to skip the hiring debate and simply collect rent. However, most businesses will likely find themselves erring on the side of caution and classifying workers as employees. The potential for these costs are enough to make any employer wary of misclassification. Many smart business owners are taking this opportunity to trim unnecessary expenses and get smarter about spending. If they have to officially hire their independent contractors and be on the line for a slew of new responsibilities (such as tax withholdings, workers’ compensation insurance, and benefits), they will have to find the money for those costs in creative ways. Thankfully, there are many new business tools designed specifically for businesses looking to streamline and automate the general office tasks that used to require additional staff. Many businesses are now using software to automate accounting and HR tasks such as payroll, benefits enrollment, expense management, invoicing, and more. Many marketing tasks are also being automated these days, from scheduled social media posts to automated email campaigns. Jobs that used to take front desk workers hours can now be almost completely outsourced to software. For example, many software programs can enable salon clients to schedule online without ever talking to someone live. Appointment reminders are also sent out completely automatically, with no need for someone at the front desk to make reminder calls. Similarly, many offices are looking into using sophisticated tablet-based visitor check-in software to save money on a live receptionist. These visitor registration apps can notify stylists when their appointments have arrived via text message, and visitors can even communicate directly with their stylist via the check-in tablet. Stylists (or other visit hosts) can pre-register their clients to make check-in easier, and returning clients can opt to store their information in the system for a smooth and pleasant check-in process, even when no one is physically sitting at the front desk. Front desk workers can play a key role in your organization in other ways, of course. But you may still be able to save money by giving them other jobs outside of visitor check-in. For more ideas on how to restructure your front desk staff, check out our full post on the topic. And if you’re ready to try visitor management software at your office, we hope you request a free demo of The Receptionist. Our tablet-based check-in software is loved by businesses in all types of industries. Here’s more on the three-part criteria established in the Dynamex ruling.